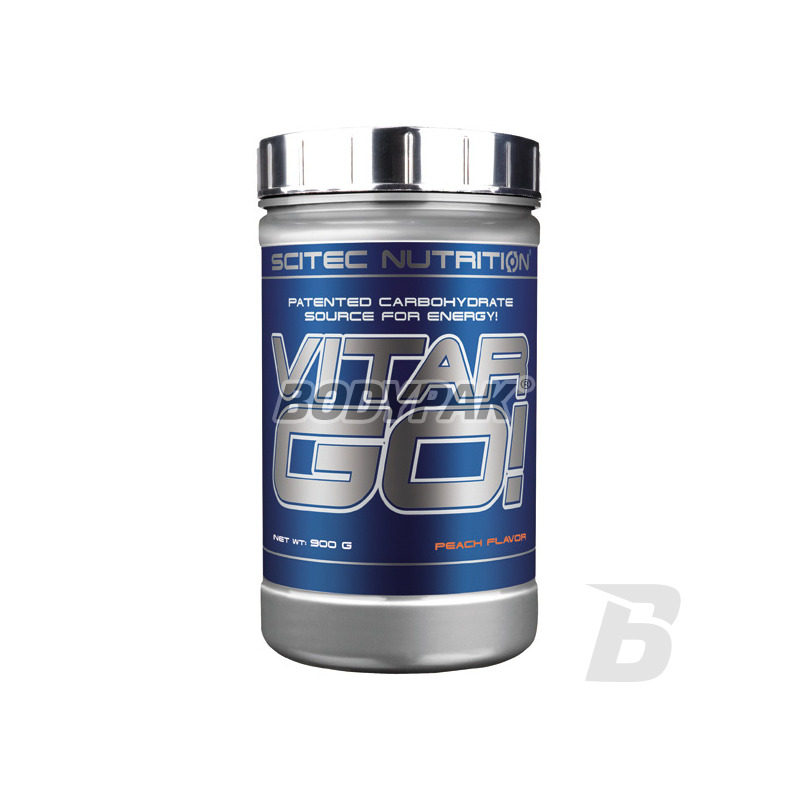 Scitec Vitargo! This sensational carbohydrates, which provide energy and help replenish muscle glycogen stores. 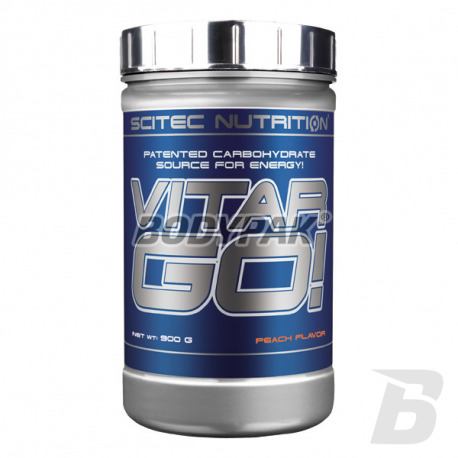 Scitec Vitargo! This kind of wysokocząsteczkowych carbohydrate with unique properties proven in scientific studies conducted at the Karolinska Institute in Stockholm. It has been shown that high molecular carbohydrates in the product up to 80% faster leave the stomach and 70% faster regenerate muscle glycogen compared to beverages containing maltodextrin and sugars. VITARGO! the company Scitec is irreplaceable in preparation for heavy training sessions, sports competitions, and team competition, when one of the most important tasks is to gather the maximum amount of muscle and liver glycogen. Glycogen is the muscular what fuel for the internal combustion engine. This means that every athlete or active person physically, to professionally prepare for the upcoming effort should provide an increased amount of carbohydrates.